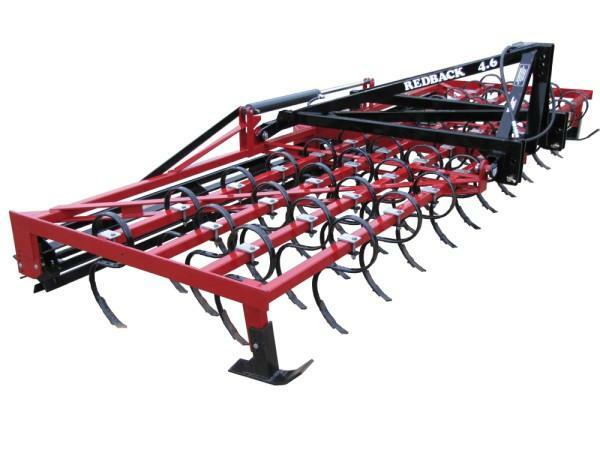 Are you sick of your Cultivator missing patches and leaving an uneven finish? 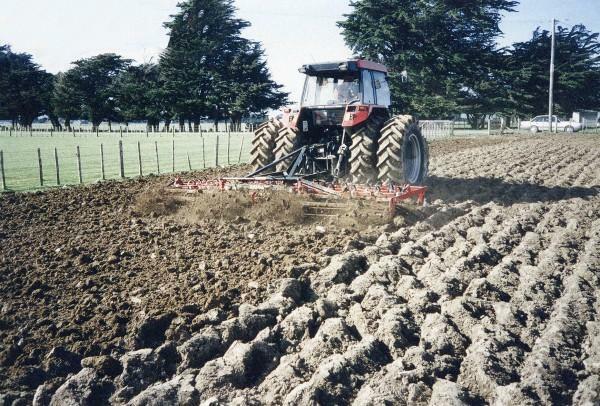 This will be a problem of the past when you invest in your REDBACK Folding Cultivator. 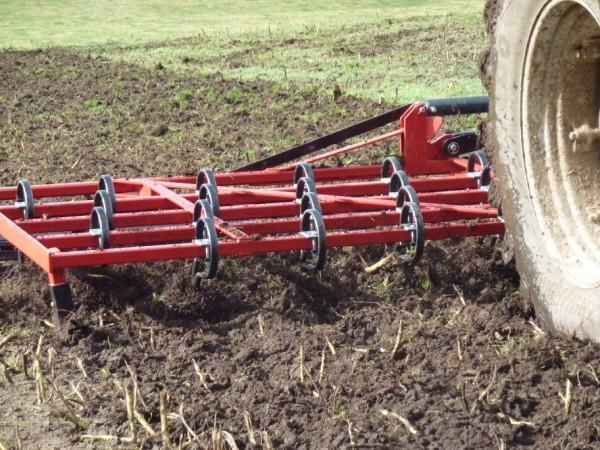 You get extra width, and a contour-followed finish giving even tilth on all ground. Contact us for your special pricing, or to learn more. 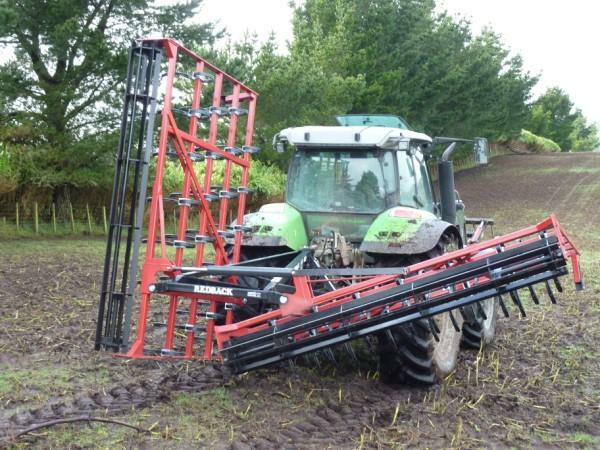 Hydraulic folding - fast and easy, narrow transport width. 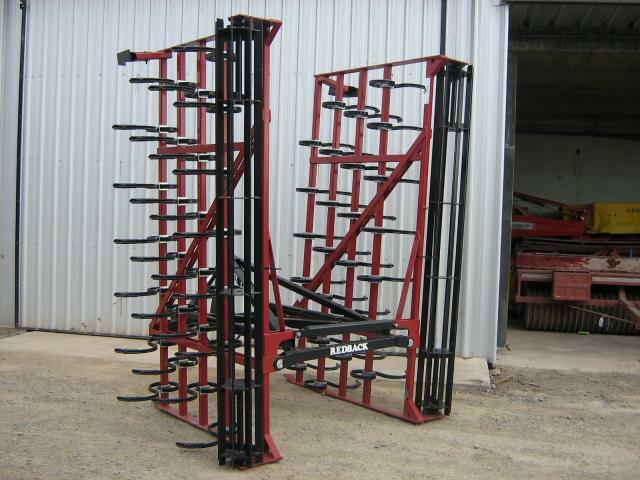 Great for shed storage. 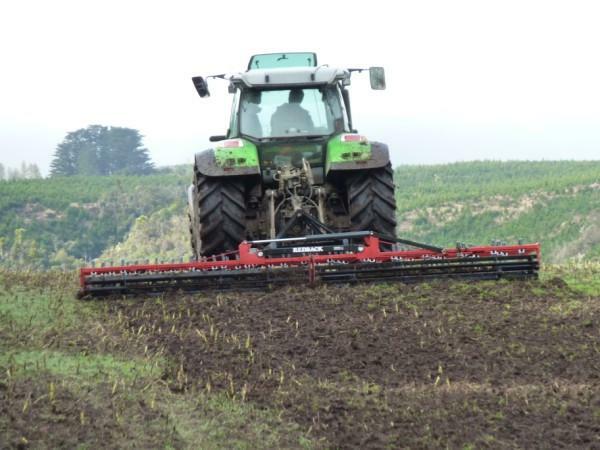 Adjustable depth control - for many applications. Proven design - made in New Zealand, for New Zealand conditions. Want a trailing machine? Click here to learn more.